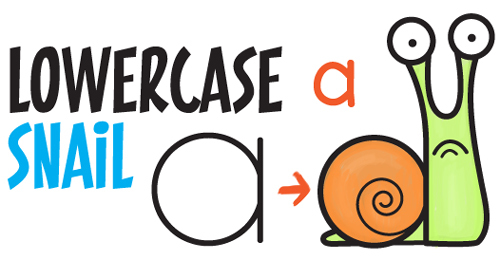 Today I will show you how to draw cartoon snails from the lowercase letter 'a' shape. This is broken down into many simple-to-follow steps that is easy to follow along with. Have fun!